The Eleaf ELLO Duro Atomizer is an innovative 6.5ml sub ohm tank from the Eleaf ELLO family with 25mm diameter and elegant design. 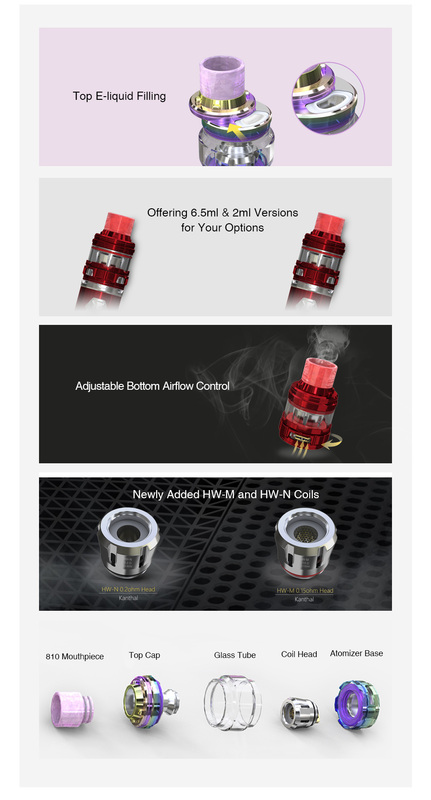 The new ELLO Duro Atomizer comes with the newly added HW-M and HW-N coils which adopts a unique Net Coil and Multihole Coil System to bring you an extremely powerful vape with intense flavor and huge clouds. With a retractable top filling design, the ELLO Duro is also fast and easy to refill. 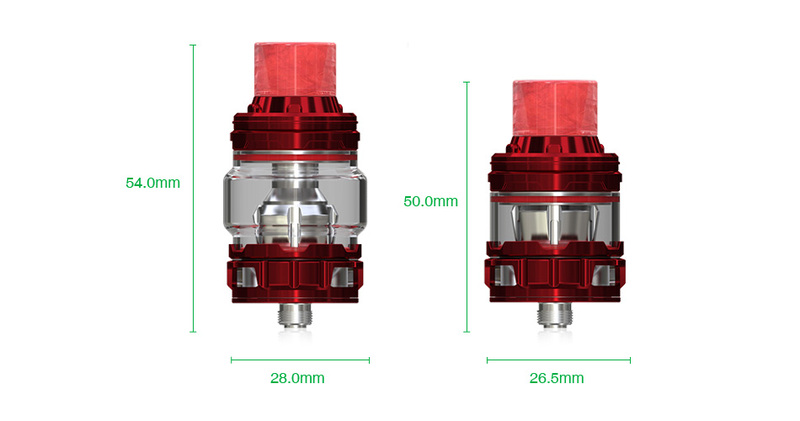 Together with the bottom adjustable airflow control, the Eleaf ELLO Duro is definitely a great subohm tank for vapers. Perfectly compatible with an iJust 3 battery too. Just get one and enjoy.